TERCAS ITALY: THE ECONOMIC CONSEQUENCES OF THE PEACE! 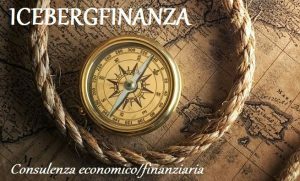 ECONOMIST: DEBITO PUBBLICO UNA PAURA ESAGERATA! BREXIT E BCE: LA FARSA CONTINUA! 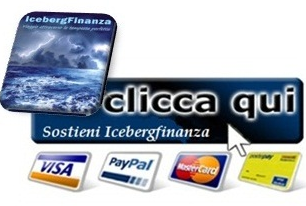 FUSIONE CARIGE MONTE DEI PASCI DI SIENA! MANOVRA: C’E’ L’ACCORDO ROMA-BRUXELLES HABEMUS PAPAM! 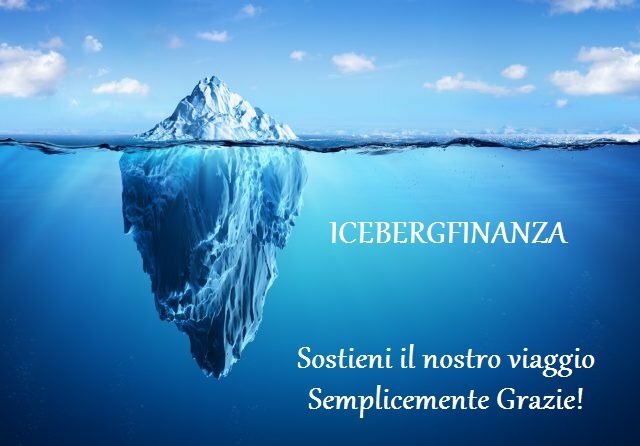 DEFICIT: IL CAVALLO DI TRIA! SCENDE LO SPREAD: ESAURITA ASTA TITOLI DEL TESORO! [email protected] su MACHIAVELLI: IL BARO! 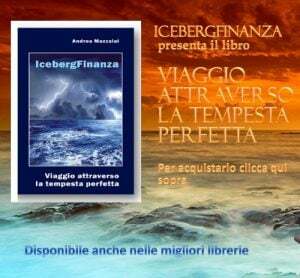 icebergfinanza su MACHIAVELLI: IL BARO! [email protected] su MAY: BREXIT SHOCK!